As a young nursing student, Gretchen saw that medicalized childbirth disassociated and disempowered women from an otherwise natural process. This, in turn, led her to a two-decade career as a nurse midwife. Later, while supervising nursing students in the ICU, she realized the same thing was happening to patients facing the other end of life. 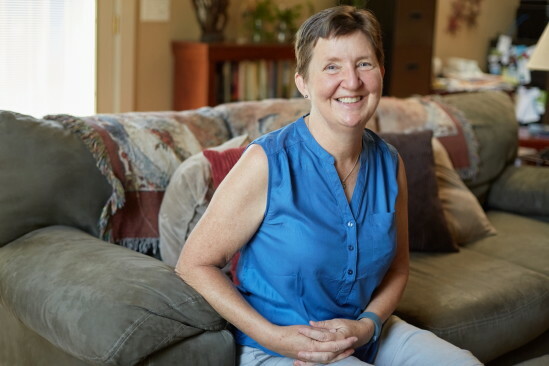 She now leads workshops on advance care planning in her home state of Oregon, where she helps patients and families find autonomy and dignity within the dying process. Who truly benefits when we tinker with natural processes?